5480.00 sqft. - 5840.00 sqft. Created by Bestech India Pvt Ltd, Bestech Park View Ananda Villas are located in Sector 81, Gurgaon. 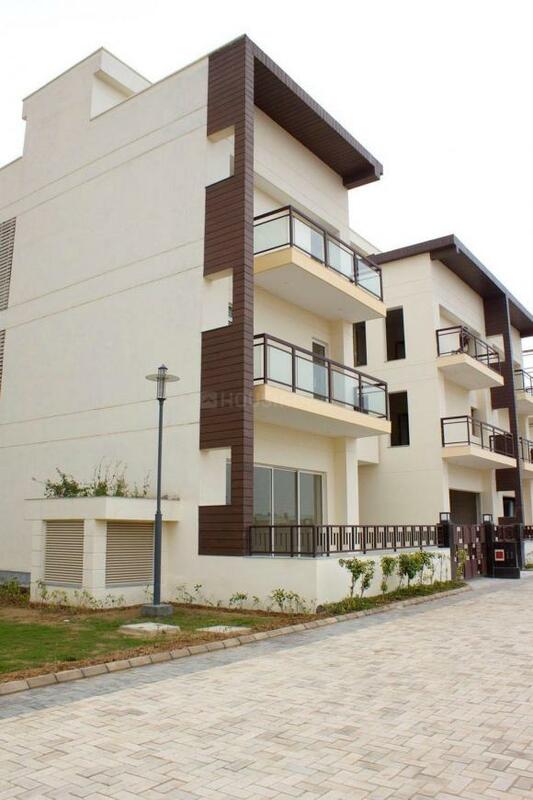 The 5 BHK apartments are ready to move in and come in units ranging in size of 5,480 5,840 square foot. Residents can enjoy lifestyle amenities such as swimming pool, landscaped garden, jogging track, and gymnasium. The housing complex also offers amenities such as indoor games, rainwater harvesting, and children's play area. The apartments are well connected to the city with nearby bus stations such as Kherki Daula Bus Stop. The Nanhe Kadam Pre School and Sidheshwar School are located within a 2 km radius of the apartment building.